Halloween at school has changed a lot since I was a child. Many places have moved away from traditional celebrations full of scary games and sugary treats. If you are looking for alternative ways to celebrate Halloween, you can find them right here! Click on the image if you want to see this bundle of Halloween STEM challenges on TpT! I have created three spook-tacular Halloween STEM challenges for you to do with your class that are so much fun they won’t even miss the sweets! Get your students designing and building a haunted house, a snake roller coaster, or a spider web. 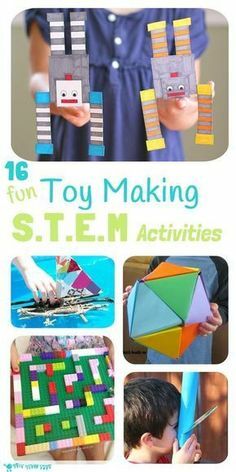 Click on the image if you want to see this Halloween STEM challenge on TpT! The first STEM activity I have for you is the Haunted House STEM challenge. 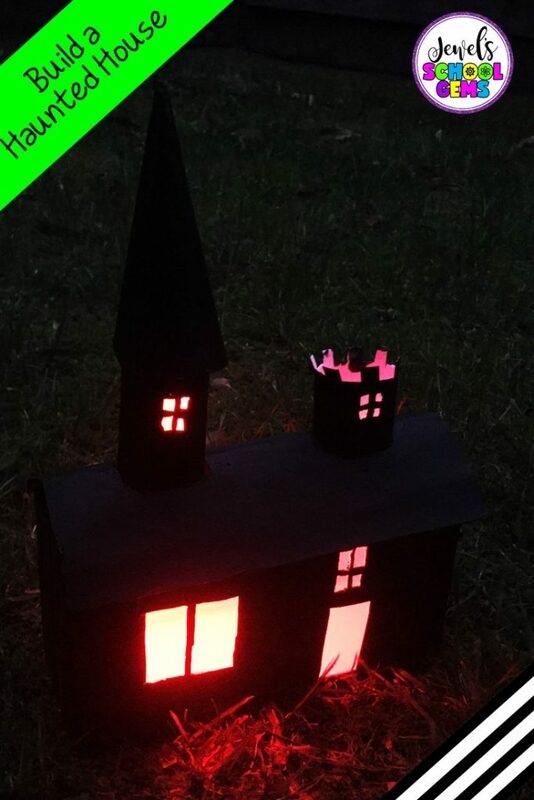 Challenge your students to design and build a haunted house out of a tissue box, cardboard, toilet roll tubes, and paint. This challenge will surely capture your students’ attention since interest in haunted houses has been present for many, many years now. In fact, about 1,200 haunted attractions are operating in the United States alone — proof that interest in houses and buildings with cold spots, creaking noises, and ghostly presence is alive and kicking. 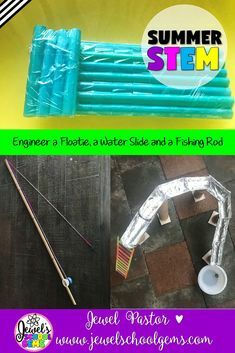 The second STEM activity I would like to share with you is the Snake Roller Coaster STEM Challenge. 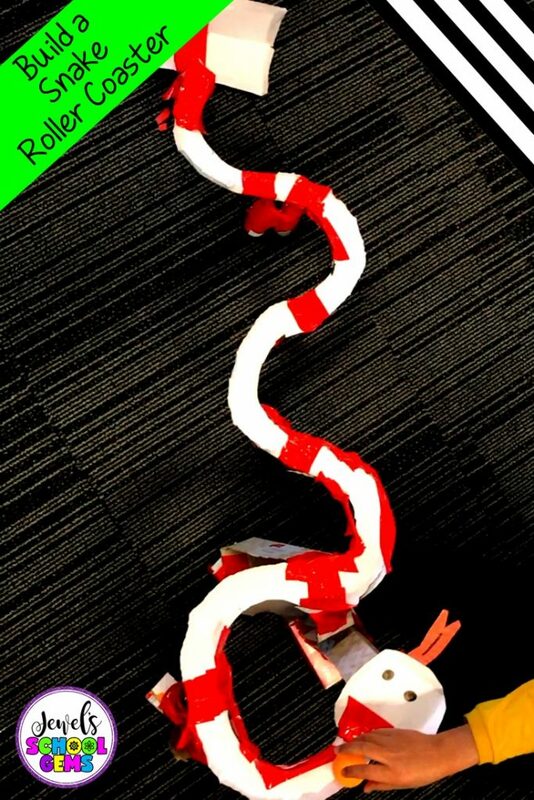 Challenge your students to design and build a free-standing snake roller coaster out of tissue boxes, paper plates, toilet roll tubes, ping pong ball, and tape. Students will not only have fun doing this challenge, it can also be a great springboard activity for a discussion on forces and energy that govern roller coasters in general. 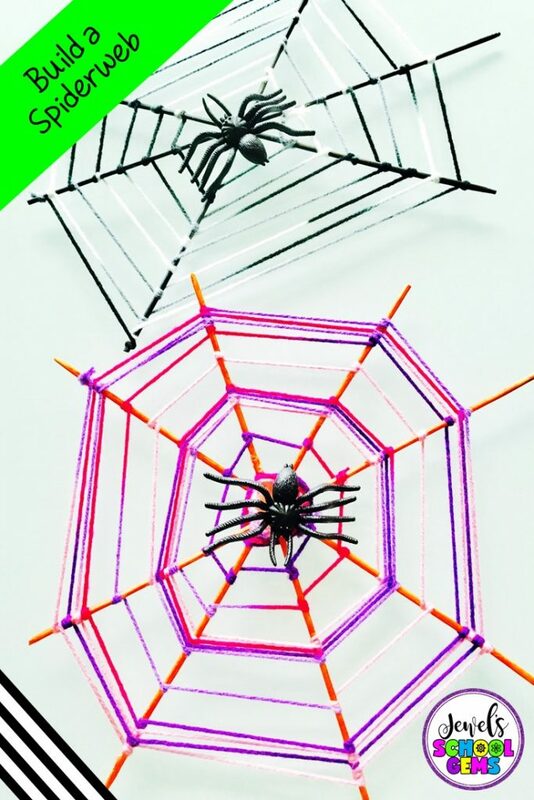 The last STEM activity I have for you is the Spiderweb Halloween STEM Challenge. Challenge your students to design and build a spiderweb out of skewers, paint, tape, and yarn. This activity will give you and your students an opportunity to talk about what spiderwebs are, how they are made, and what purpose they serve. It will be great if you can also find spiderwebs around the school or your area so students can either observe spiderwebs before they begin the challenge or compare and contrast their work with real ones after the challenge. 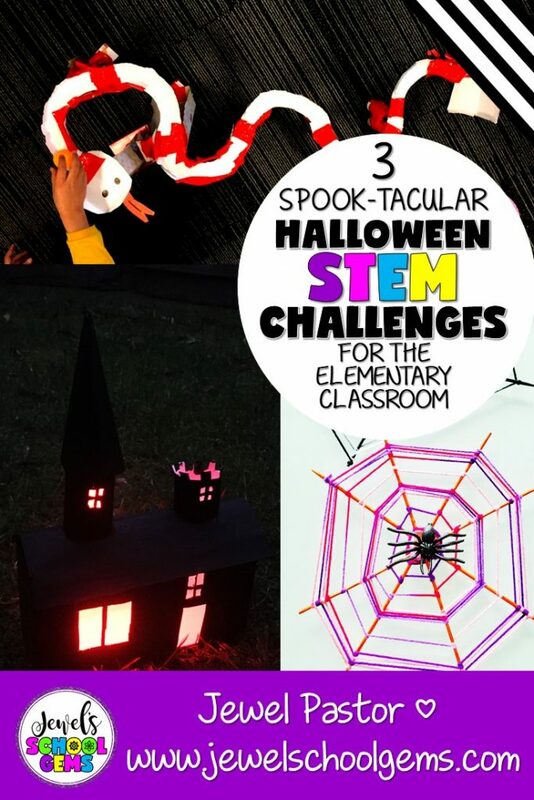 All three Halloween STEM challenges can be done on one day with parent volunteers or team up with your grade level and have a Halloween Centers Day! Alternately, you can chose one, or more, and spread them out across several days. You and your students will surely have a great time! For the best value and the most fun, all three Halloween STEM challenges are available in this money saving bundle. Don’t be tricked! 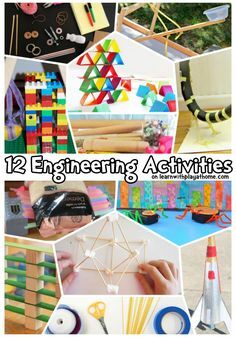 Treat yourself and your students to these activities that include everything you need (except the building materials!) for complete STE(A)M challenges. 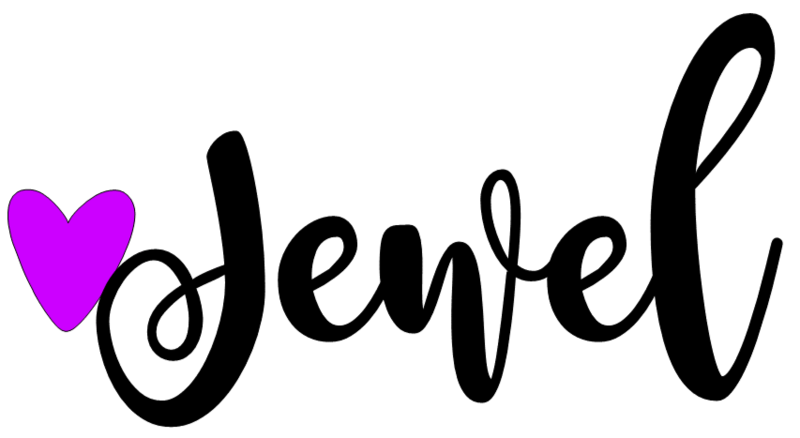 Each packet contains notes for the teacher, photos of possible finished products, suggested materials and photos, as well as planning, reflection, and vocabulary worksheets. Additionally, for your convenience I have added ways to modify the challenges, STE(A)M links, and the Next Generation Science Standards covered. Oh, and don’t worry, all the required building materials are easily obtainable! 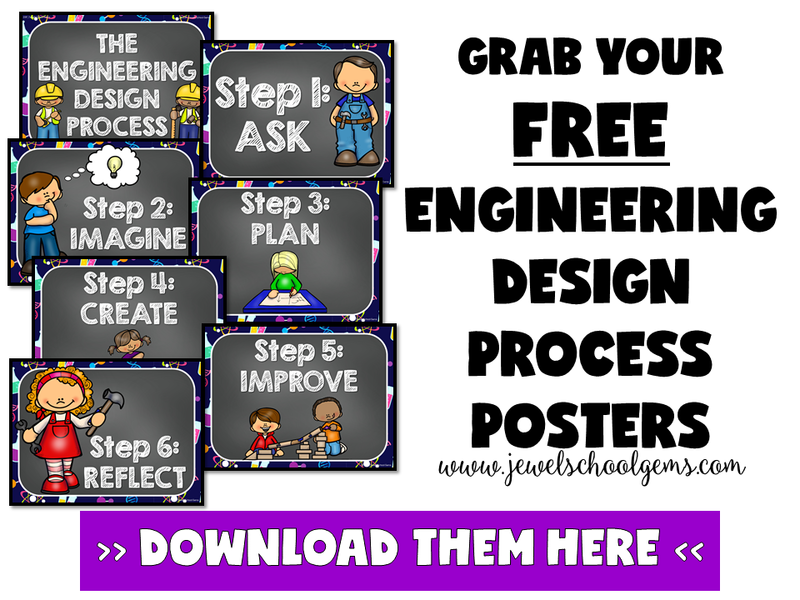 If you want a copy of my Engineering Design Process Posters for FREE, just sign up to become a Jewel’s School Gems subscriber to access my Free Resource Library! Get these posters plus many other Science and Math resources. Sign up today! Also, make sure to check out more Halloween classroom activities over at A Plus Teaching Resources to make learning during this time of year A TREAT!